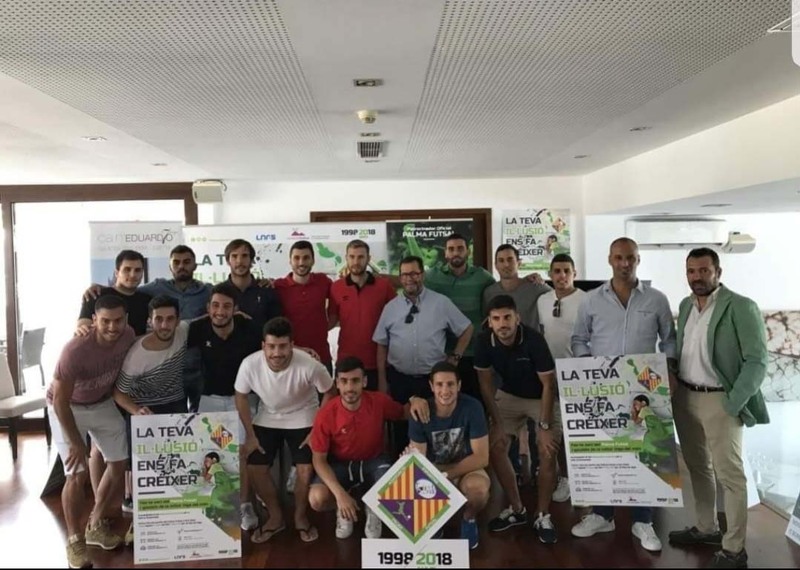 Palma Futsal has started the season ticket campaign for 2018/19 and has done so in Ca n’Eduardo Restaurant. We continue collaborating with local sports teams and once again we are co-sponsors of RCD Mallorca, Palma Futsal and CD Collerense Femenino. Offering our lunches and / or dinners for the management, events, presentations, etc. of these teams. We also offer a 10% discount for these clubs´ members who come for lunch or dinner at Ca n’Eduardo. Our sporting ties are not only with football, during 2018 we have once again been associated with the Copa del Rey de Vela where numerous crews have enjoyed the gastronomy and service at Ca n’Eduardo. We are open to collaborations that promote sport as a healthy lifestyle. 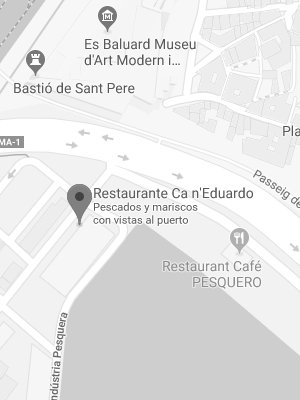 Ca n’Eduardo an emblematic restaurant with 75 years of history located above the Fish Market of Palma.